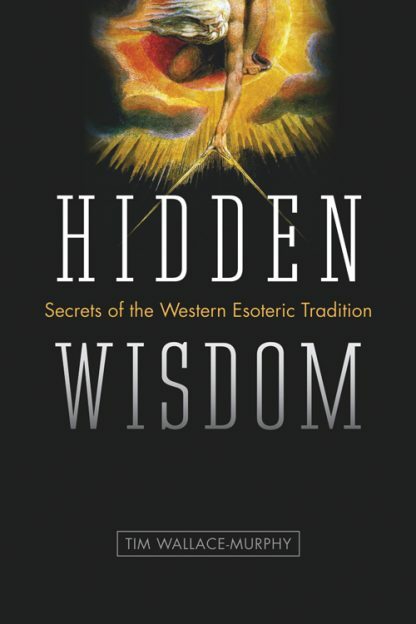 From Egyptian mythology to Jewish mysticism, Rome and Greece to the druids and the gnostics, Tim Wallace-Murphy exposes a fascinating lineage of hidden mysteries and secret societies, continuing through the Templars, Rosicrucians, and Freemasons to our modern visionaries. This hidden stream of spirituality and that of sacred knowledge are inseparably entwined to form the single most important continuous strand in the entire Western esoteric tradition. This tradition exerted a seminal influence on the thinking of the builders of the great cathedrals; leading teachers in ecclesiastical schools; philosophers; playwrights; poets such as Shakespeare, Goethe, Blake, and W. B. Yeats; and on artists and Renaissance giants such as Leonardo da Vinci and Michelangelo. It is also the root from which sprang alchemy and modern science. Now, as more people are looking to find information on the alternatives to dominant religions and dogmas that have told us what to think and how to behave, as faith has been questioned by religious scandals, economic meltdowns, and an increasingly sick planet Earth, Wallace-Murphy reveals the secrets of the masters, including invaluable spiritual insights into everyday life that have been hidden throughout the ages. He shows us who kept this spiritual tradition alive despite appalling persecution, so that we in the twenty-first century might benefit from its accumulated fruits and ennoble our lives. Hidden Wisdom will be of immense interest to readers of the number one bestseller The Lost Symbol as it explains much of Dan Brown's focus on the ancient mysteries.